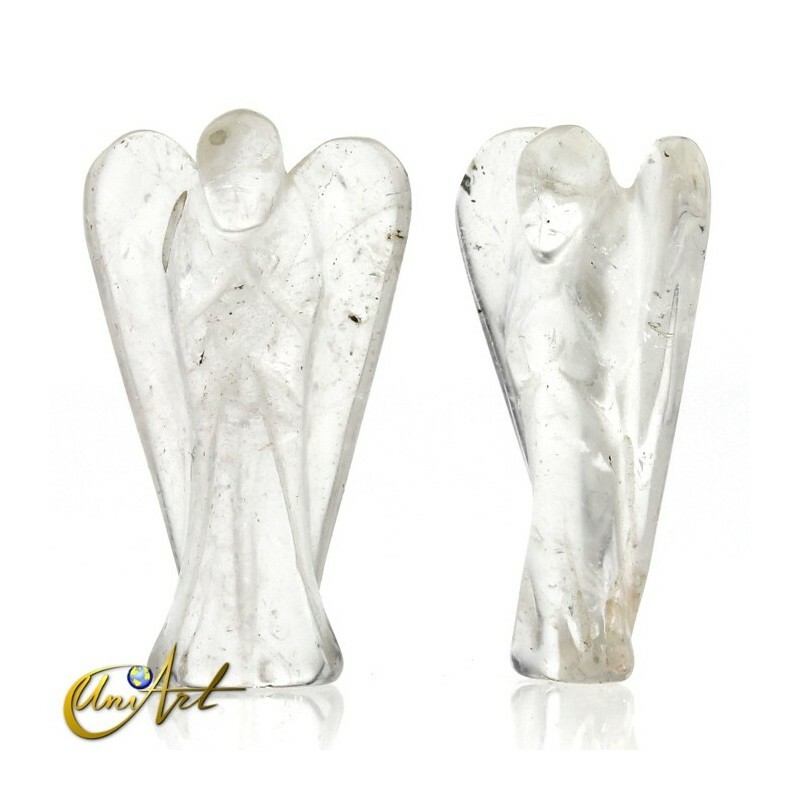 "ME ENCANTA COMPRAR CON USTEDES ES RAPIDO Y ME ENCANTA SUS PRODUCTOS Y SU..."
Crystal Messenger Angel, represents the Gabriel Archangel and his angels. Gabriel Archangel - He is associated with the White Ray. His virtues are purity, the truth, clairvoyance and the Mercy. He is the messenger of God and helps us to communicate with Him. He increases intuition and clairvoyance. He helps us to purify our hearts. Approximate weight: Between 20 grams and 30 grams. 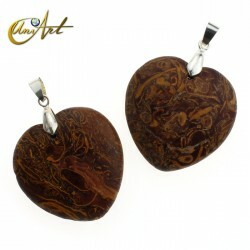 We can represent him with white stones such as White Quartz and Moonstone or with stones with purifying properties such as Rock Crystal and Smoky Quartz. 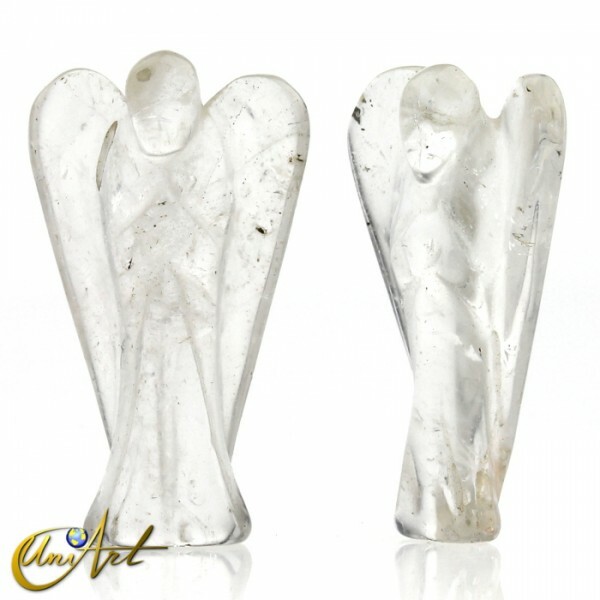 In addition to purifier, Rock crystal is related to the messenger angels also for being an amplifying quartz and channel of subtle energies. 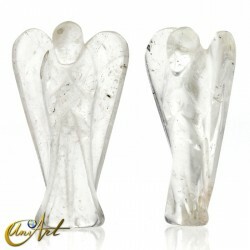 Gabriel is the angel of the Annunciation and purity, commands the messenger angels and guides. He is the bearer of good news and revelations. 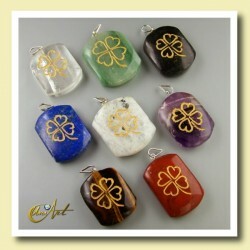 He offers the possibility of spiritual expansion through purification. We can ask Him to help us purify our hearts. His invocation can be made in times of great depression, depressive states, when one feels estranged from the divine wisdom and love of God. His angels are the messengers of God, and help us communicate with Him. Under his protection we can better understand the divine purposes. 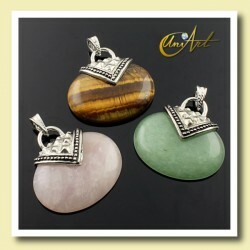 It increases intuition and clairvoyance. It is also the protector of pregnant women.